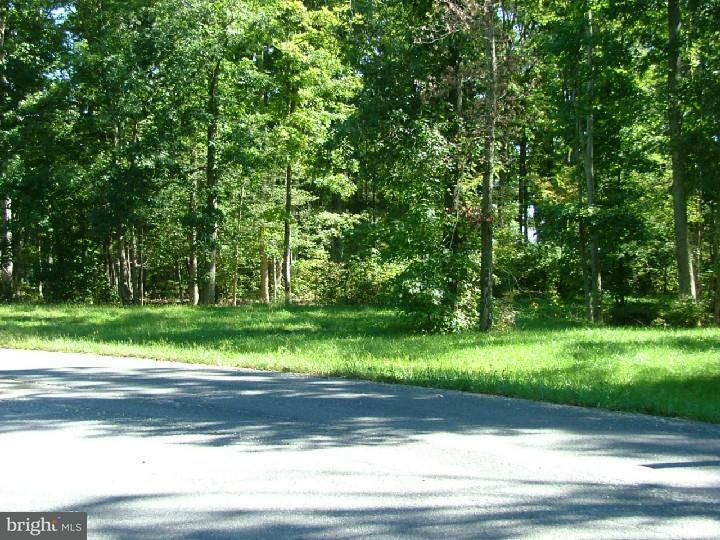 OAK SHADOWS - Lot # 26 - 16 Available beautifully wooded 1 +/- acres ready to build on, just minutes from Central Business District and within Dover City Limits. City amenities/connections, including water, sewer, electric, and cable. Build now or build later. 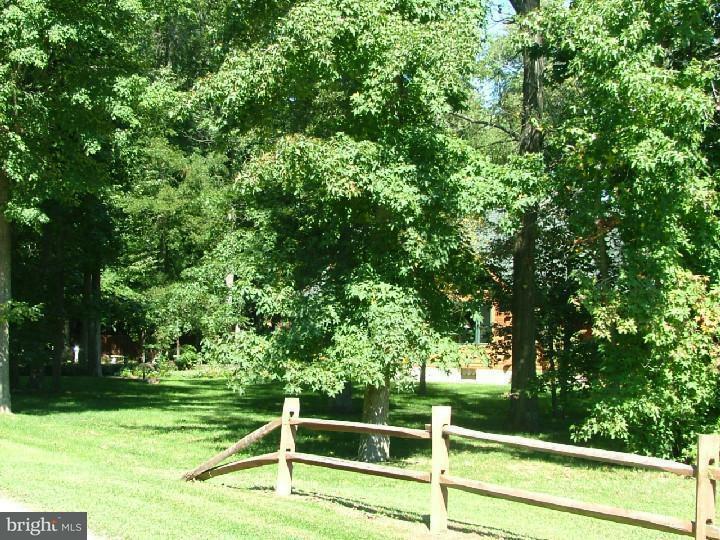 Check listing for photos & map of community plus legal description of lot and plot plan. 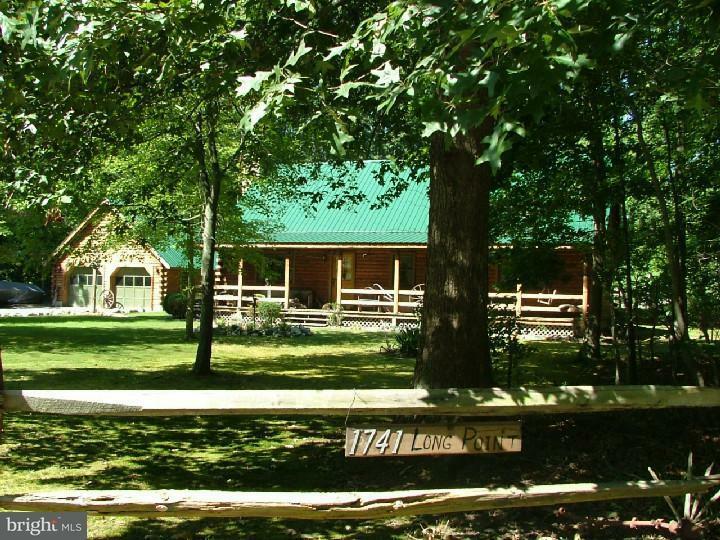 The house can be log home or a traditional home with rustic exterior. House and land packages available. 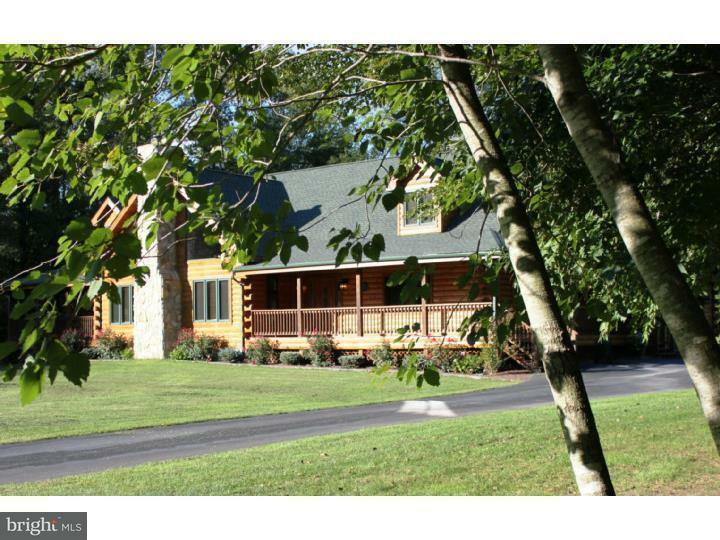 Build your dream log cabin or timber frame home on the perfect wooded lot. Combine features across several house plans or design one that is uniquely yours, our design specialists and builder can help you to realize your log or timber frame home today. Community restrictions apply. Images are samples.